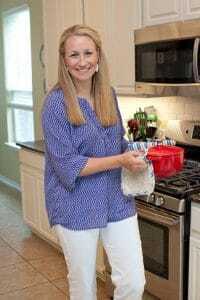 ✓ Stir, Measure, Sauté, and More! 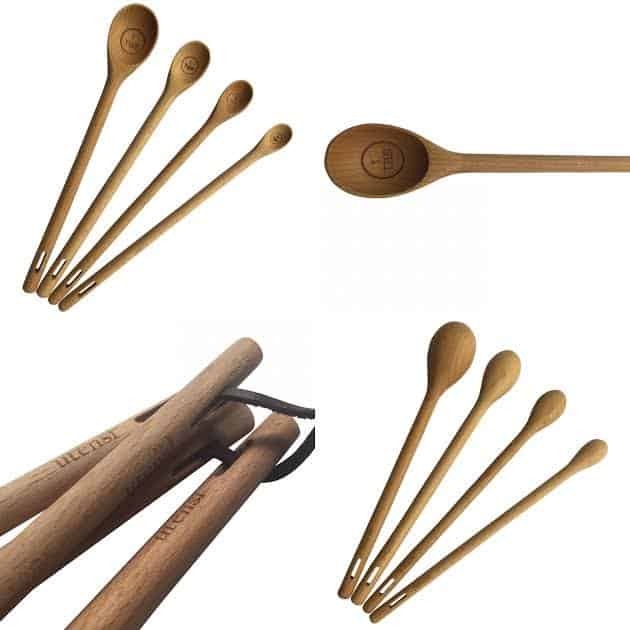 Let me tell you why I adore the Long Handled Wooden Measuring Spoons by utensi! 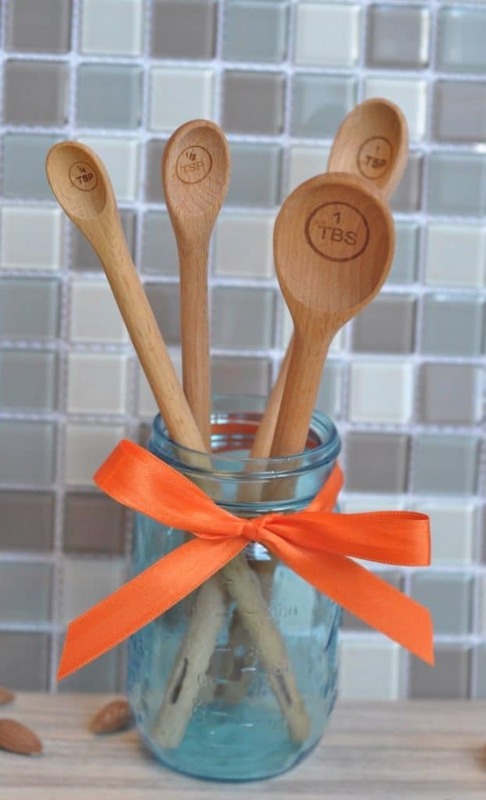 Because they are more than just measuring spoons! They double as a stirring spoon, AND they look fantastic in my ceramic jar on my countertop. 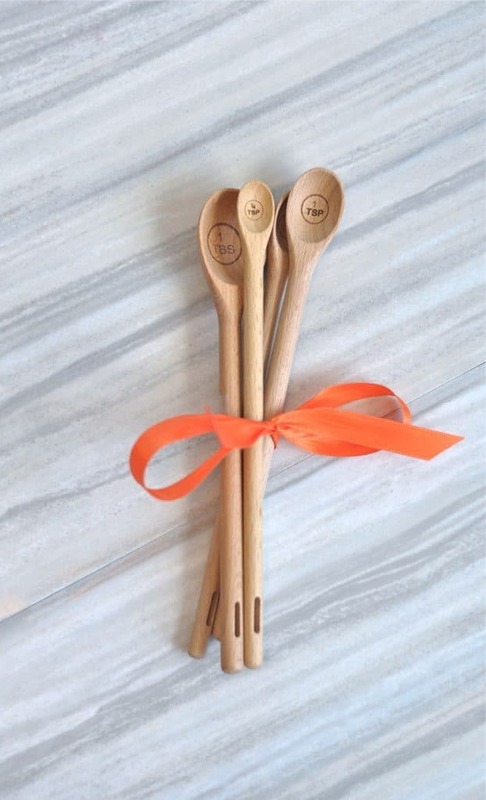 Anything with a three-fold purpose like these wooden spoons is a major win in my kitchen book! MEASURE, STIR and LOOK GORGEOUS! Oh, and they have held up beautifully through my daily cooking adventures! 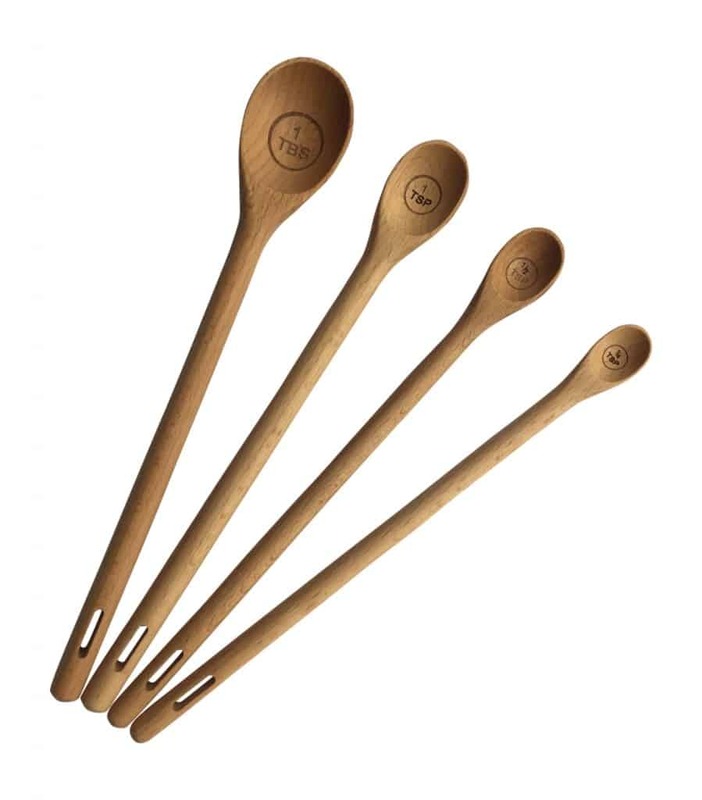 The Best Spoons Out There For Baking! Buy Your Set Today and Save!